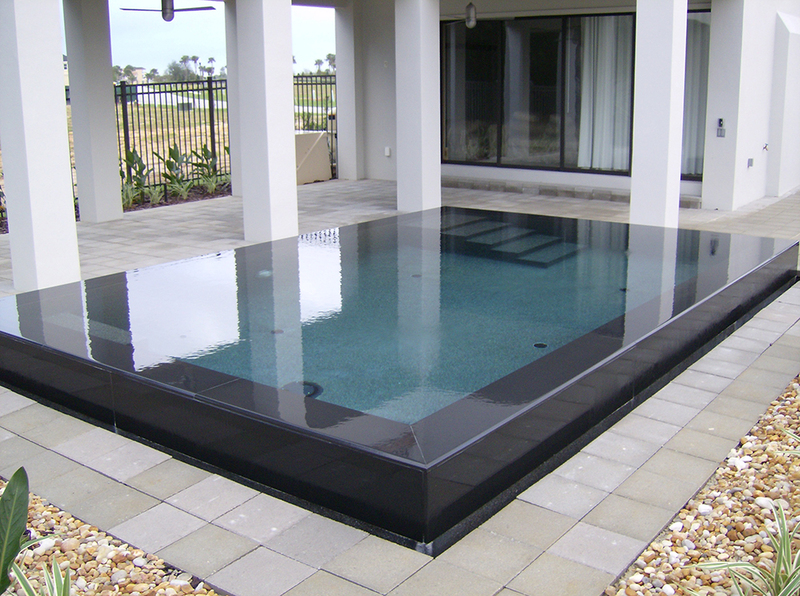 An infinity edge pool (also named negative edge, zero edge, disappearing edge or vanishing edge pool) is a swimming or reflecting pool which produces a visual effect of water extending to the horizon, vanishing, or extending to “infinity”. 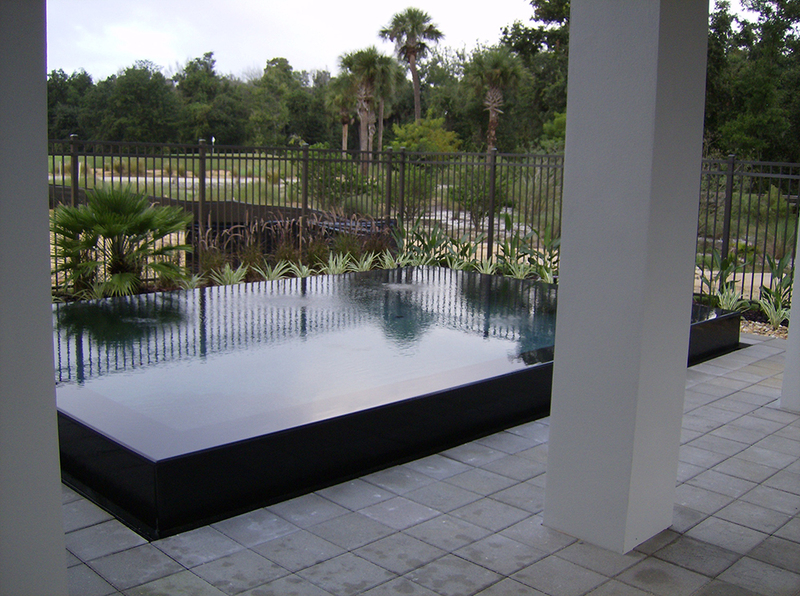 Once considered exotic and unusual you can find them in many neighborhoods. 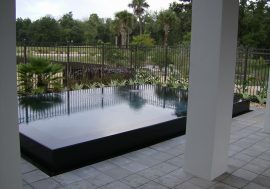 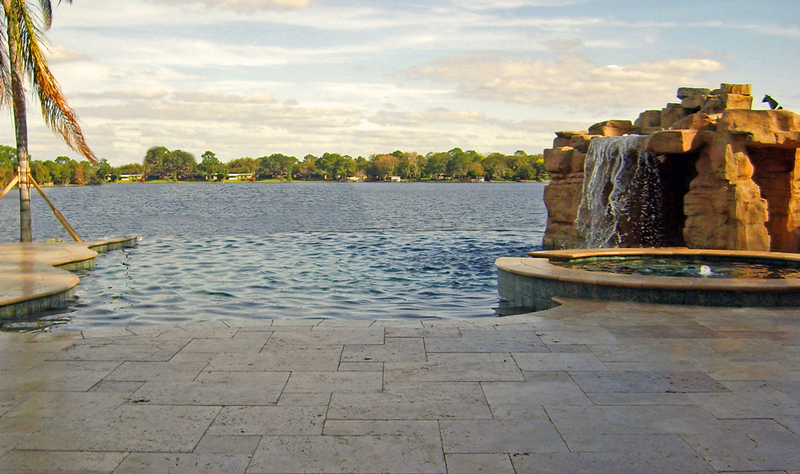 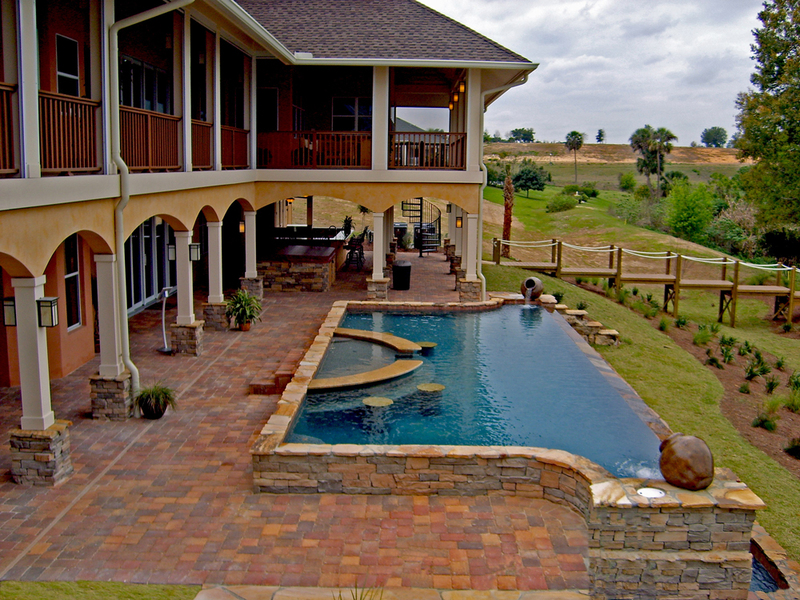 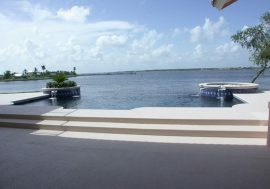 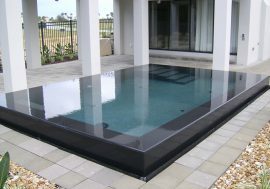 Your backyard landscape is only thing limiting the endless of options of these types of pools. 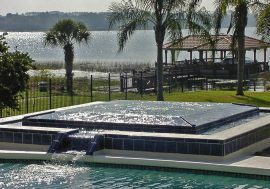 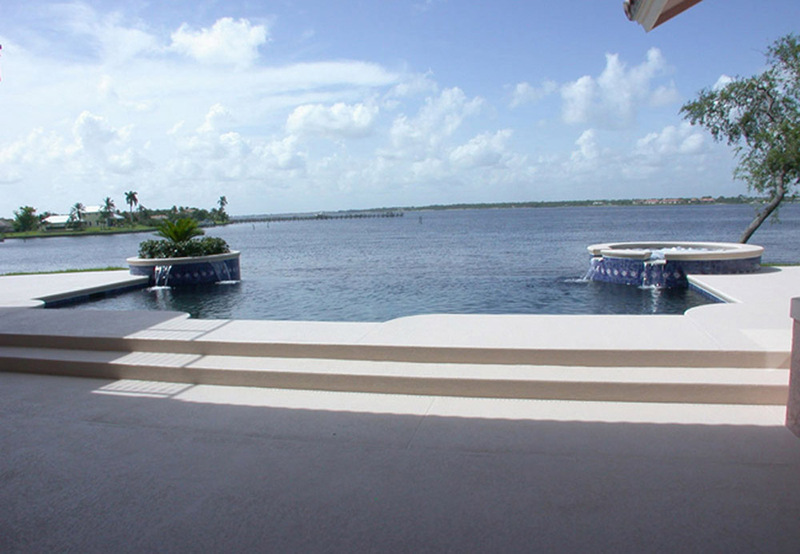 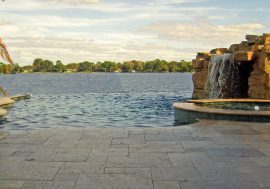 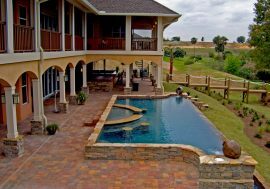 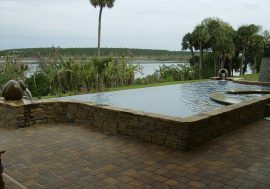 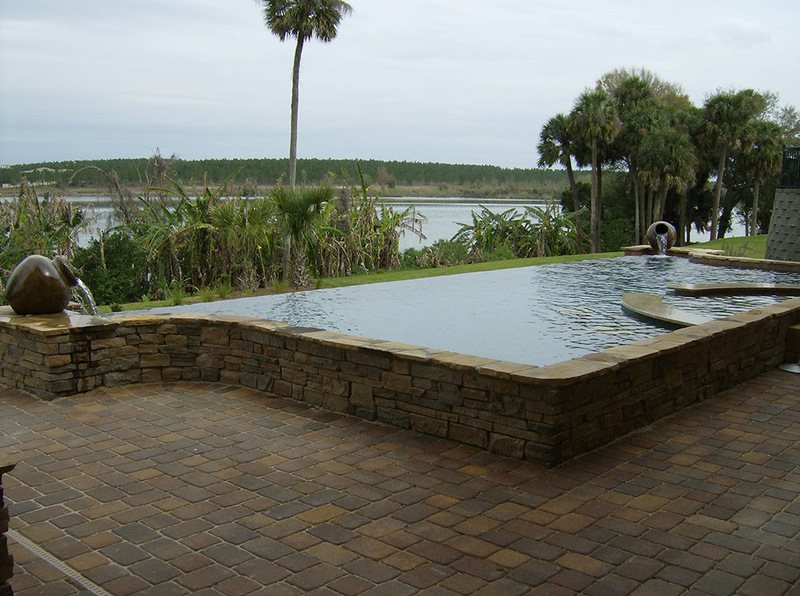 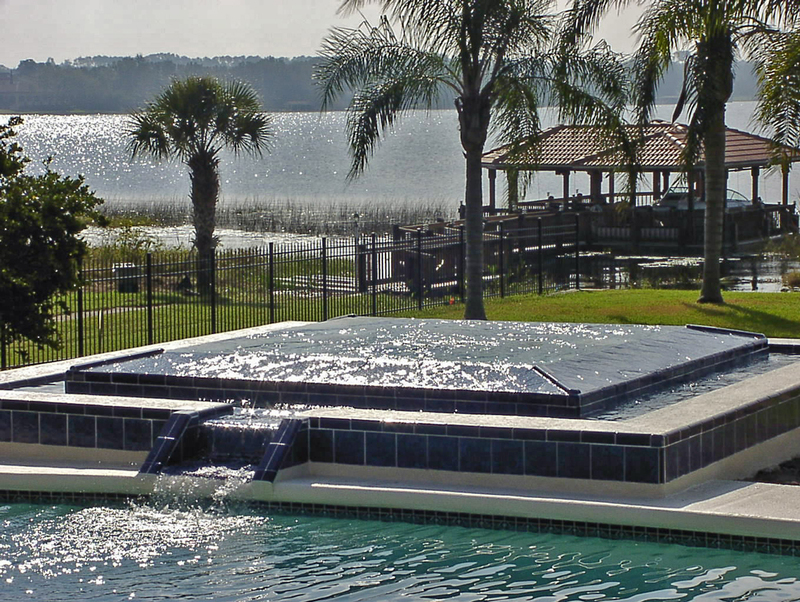 Infinity pools are more complicated to properly design and build, so be careful not to chase the “cheapest seller” and look at their similar projects.